The courses offered by our portal are unique in nature and may not be available elsewhere. The course contents have been compiled and edited by experts and presented in structured format in lucid language. Appropriate images representing the subject matter have been used to make studying more interesting. Quiz on every chapter will make you think before you answer the questions thereby registering the course contents in your mind and memory. Evaluation process and passing criteria are of international standard. Passing percentage on all the quizzes is 80%. 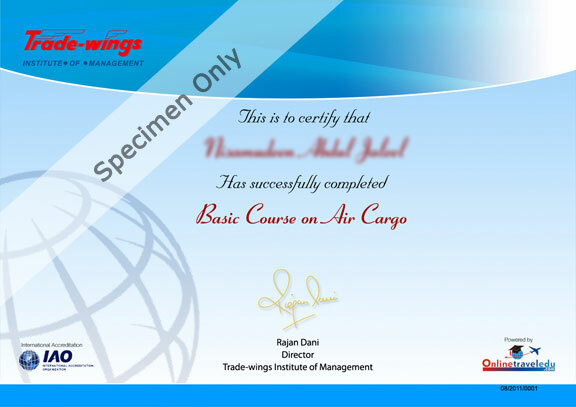 After completing all the quizzes successfully, you will be shown a soft copy of your auto generated certificate which can be printed directly by you. There is no waiting time for you to complete the course and getting the certificate. 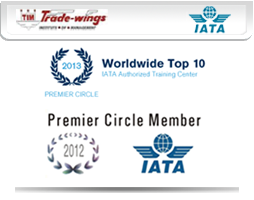 Onlinetraveledu.com is talking to respective Tourism Authority for destinations or the concerned authority for Transport Utility to jointly endorse the certification with our portal so that certificate will be recognized by the concerned authority, adding value to your certification. Technical and Management Programs are designed and developed by Trade-wings Institute of Management Ltd, India. They will jointly certify those courses along with the portal.